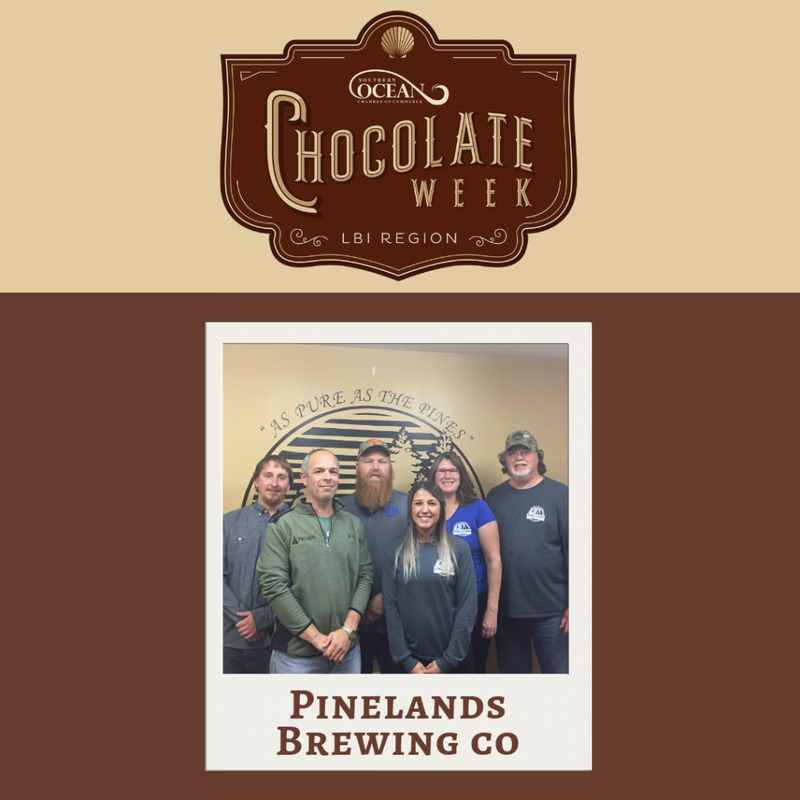 In honor of Chocolate Week, Pinelands Brewing Company will be serving up their BATONA Trail Ale, which is a Winter Warmer with Chocolate, as well as some special Firkin’s featuring different beers infused with Chocolate and other flavors. “Our hours are the same year round, Mon-Tues 5-8 p.m., Thurs-Sat noon-8 p.m. and Sunday noon-6 p.m.,” Broderson shared. They will also be celebrating their 5 year anniversary on Saturday, March 2nd. “There will be a band and plenty of beer to try,” the owner added. For more information on Pinelands Brewing Company, visit www.pinelandsbrewing.com or follow them on social media @pinelandsbrewco. Make sure to stop by and support local businesses for all of your Valentine’s Day celebrations! For a full list of participating businesses and to view specials and offerings, visit: https://visitlbiregion.com/chocolate-week-2019/.